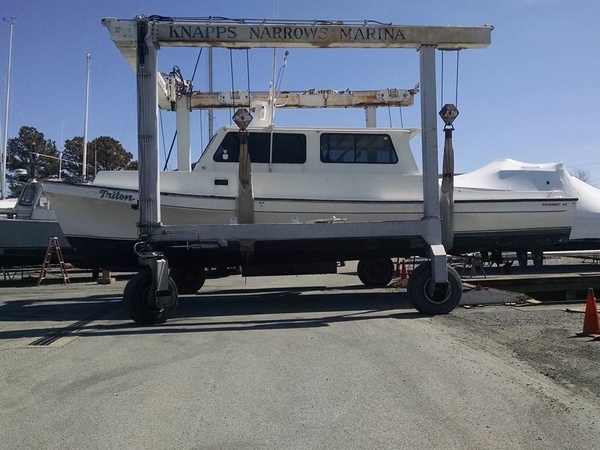 Escape to Knapp's Narrows Marina and Inn for that perfect relaxed setting. 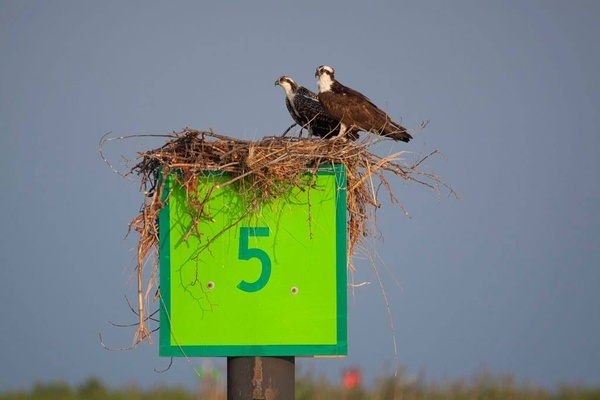 Our location on Tilghman Island, Maryland offers perfect access to the Chesapeake Bay and its tributaries for quick fishing trips or longer cruises. Come stay on our floating dock, offering easy dockage with great views. 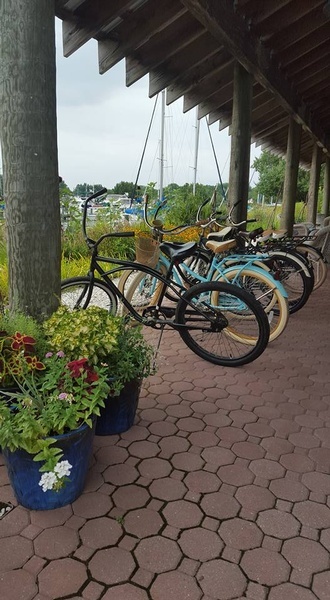 Our amenities include clean, air-conditioned showers, a pool with cabana, a launderette, the Bay Hundred Restaurant with indoor and outdoor dining, a full-service boatyard, and the Inn. 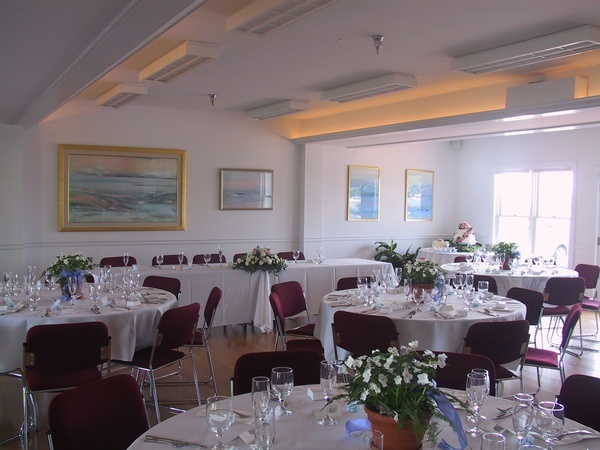 More dining, grocery stores, antiques, gift shops, and other activities are within walking distance. Don't have a boat? 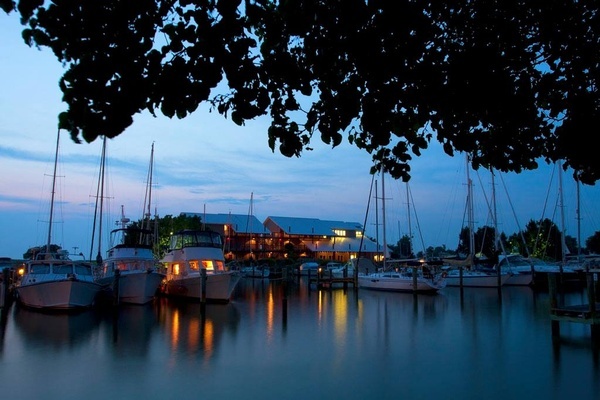 You can still experience the Chesapeake Bay from our charming waterfront hotel. 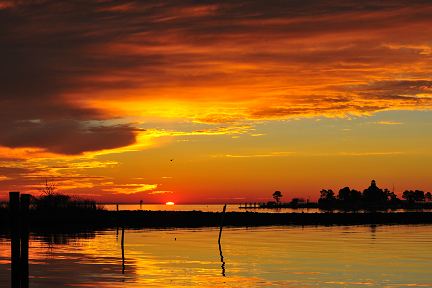 Enjoy a spectacular Chesapeake sunset from the balcony of a relaxing room, or watch the wildlife and birds that come to visit us via Back Creek. There are several activities for those wishing to get out on the water. 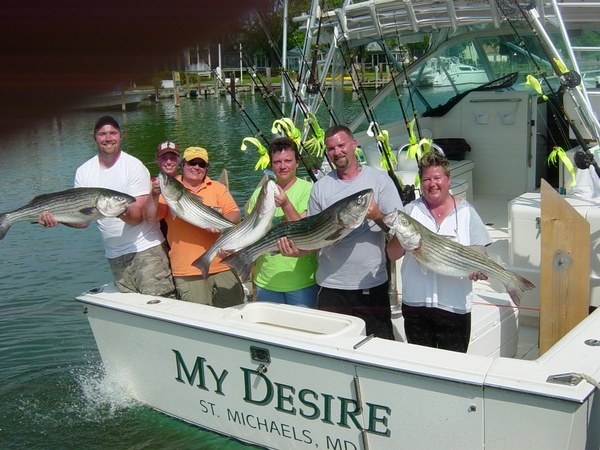 Fishing and sailing charters, as well as lighthouse tours, leave right from our marina. 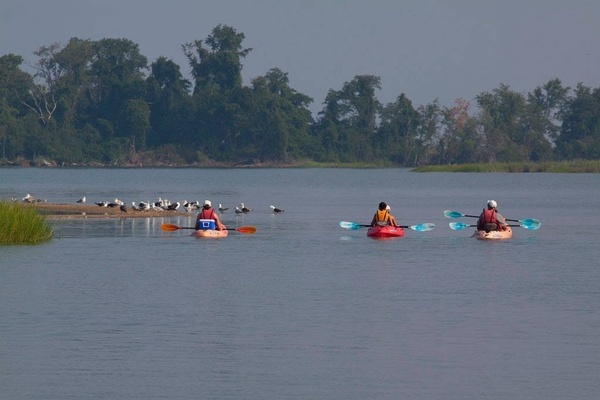 Nearby are kayak rentals, small boat rentals, and eco-tours. Tilghman also has several shops and restaurants. For those looking towards land for excitement, St. Michaels is just a short drive away for more shopping, dining, golfing, and visiting the Maritime Museum. Beautiful Sunsets & So Much to Do!